A newly built Detached house situated in the centre of the beautiful village of Nether Stowey, nestled at the foot of the Quantock Hills, designated Area of Outstanding Natural Beauty in England. The village centre has an extensive range of local amenities to include an excellent primary school, three public houses, a post office, medical centre, church, butcher, library, vets and village shops. The accommodation comprises; entrance hall with stairs to the first floor, stairs leading down to a spacious kitchen/diner, shower room with WC and two reception rooms to the ground floor, 4 bedrooms, including master en-suite and bathroom. The property benefits from two parking spaces on the shared driveway. The property benefits from gas central heating and a multi fuel burner to the main lounge, under floor heating to the ground floor with touch pad controls to independently control the temperature of each room, glass and wooden balustrades and high end UPVC windows and doors with matching aluminium bi-fold doors to the kitchen/diner, which leads to the south facing rear garden which is laid to lawn with a large split level patio area.  I am interested in more details about Castle Hill, TA5. Please contact me to discuss in further detail.